Pretty good product. It’s a little more reflective than I was expecting… Came in about 8 days with epacket shipping to the US… a lot faster than I thought! Gorgeous!!! New fav. They arrived quickly and are as described in photo. sunglasses in accordance with the description. 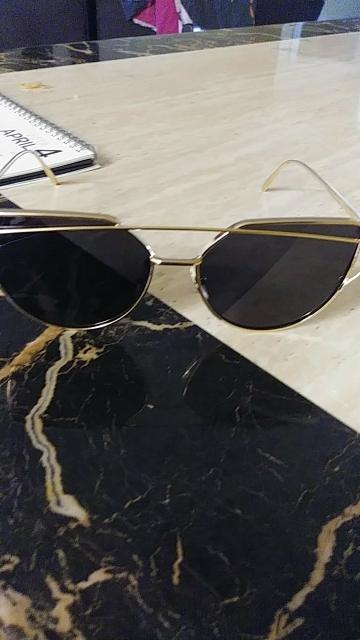 клевые glasses. lens inner dark color home примеряла расстроилась when, not seen through думала. the outside but it. rr 240 even yourself is normal. общалась not the seller. good time and was good. with some details in the left mirror… but arrived in a good time. las GLASSES are toys! tal Which in stock. free shipping arrived set and perfect. free shipping PACKING in pefectas condition! Super cute!! Good fit and quality. 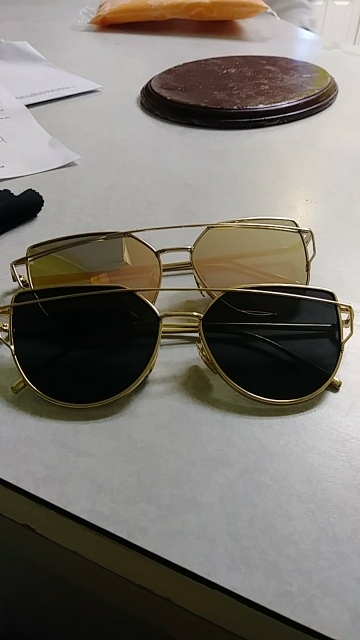 i really like the sunglasses. 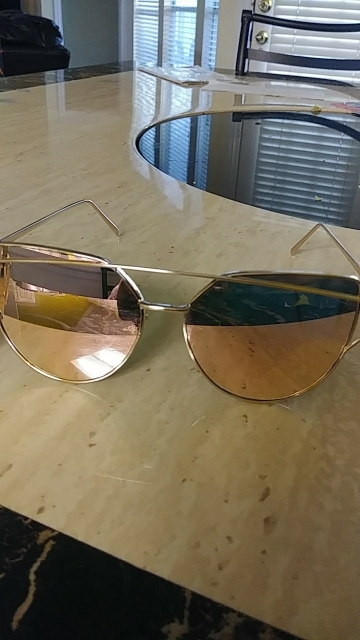 very nice glasses! such as the pictures 🙂 Recommended! Packaged perfectly in bubble wrap and look just like the pics. They don’t feel cheap at all. Thanks to the seller! It got here on time. Which is awesome, they are so cute I love them. They also came with a cloth to clean them with which is super great. I bought two of them and they both so pretty. very cool glasses straight as the photo, the parcel arrived less month. great the product. it took for arrive porq ps post office the brazil were strike. glasses come quickly, fully compliant with item description, seller recommend!